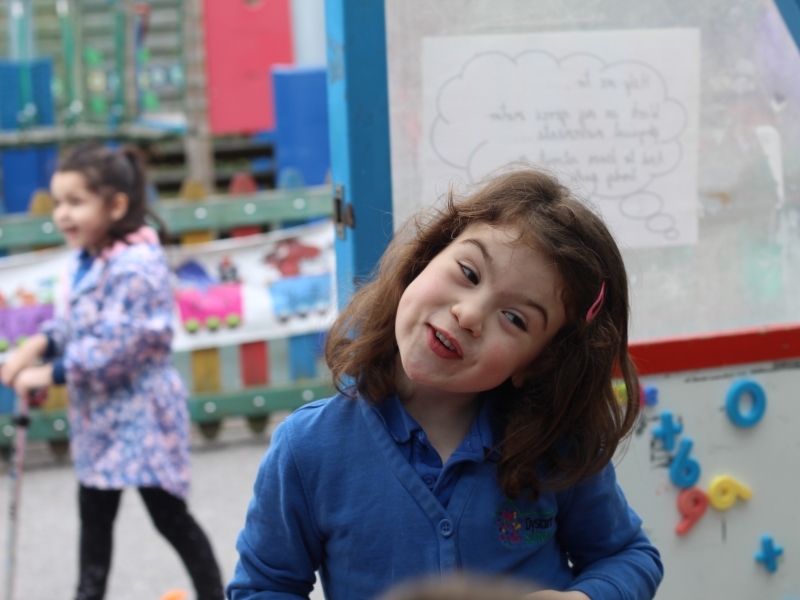 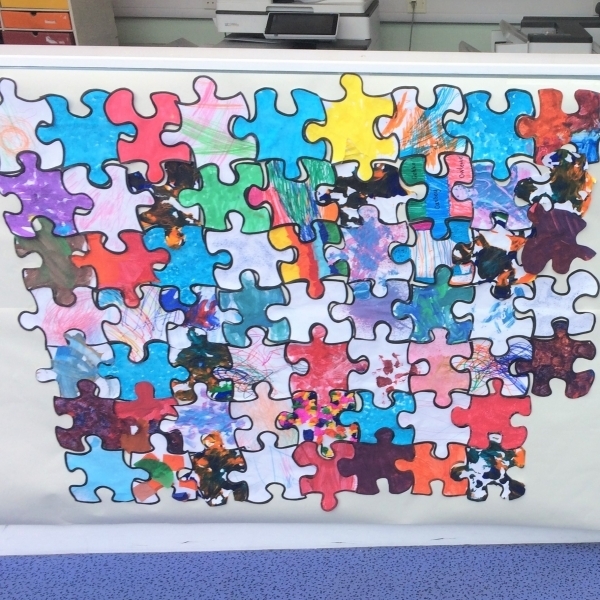 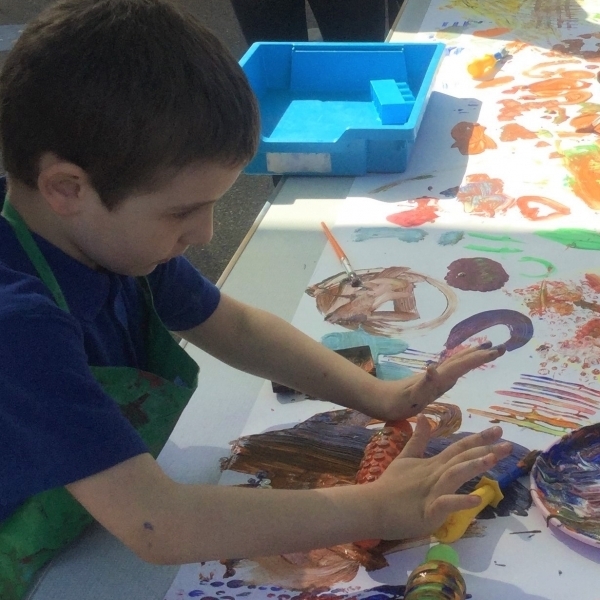 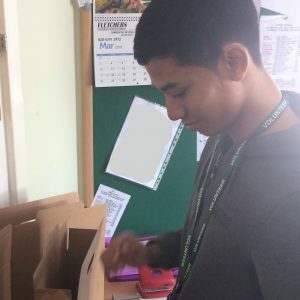 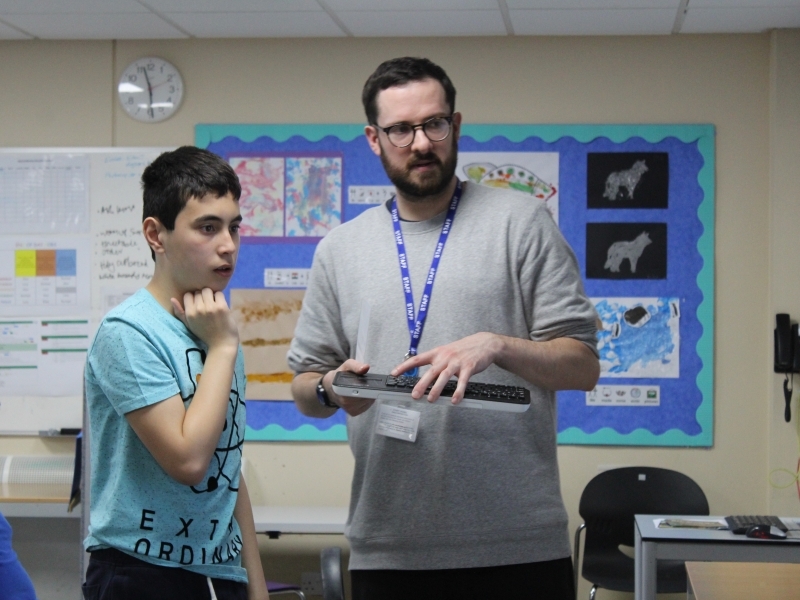 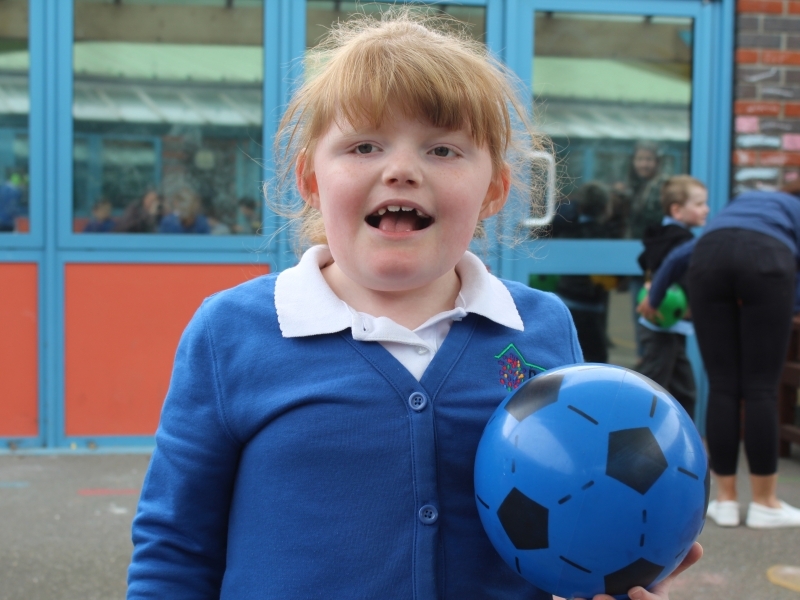 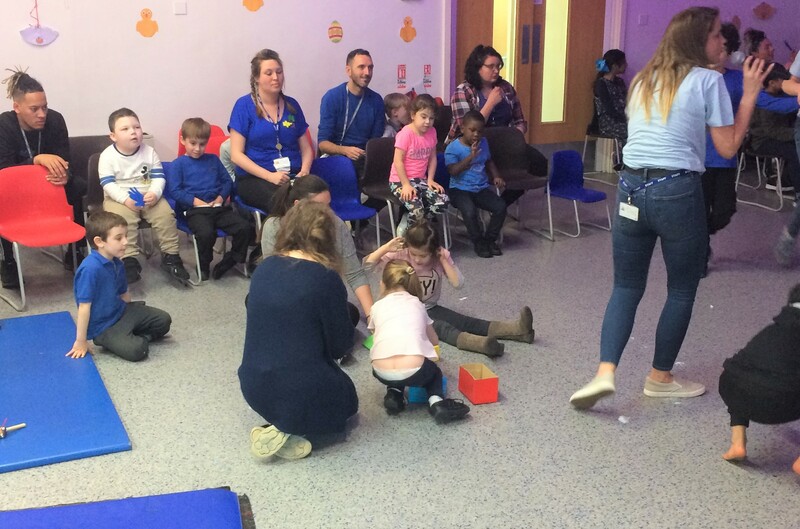 Pupils and staff at Dysart have celebrated Autism Awareness Week this week, participating in a range of different activities to promote better understanding and acceptance of autism. 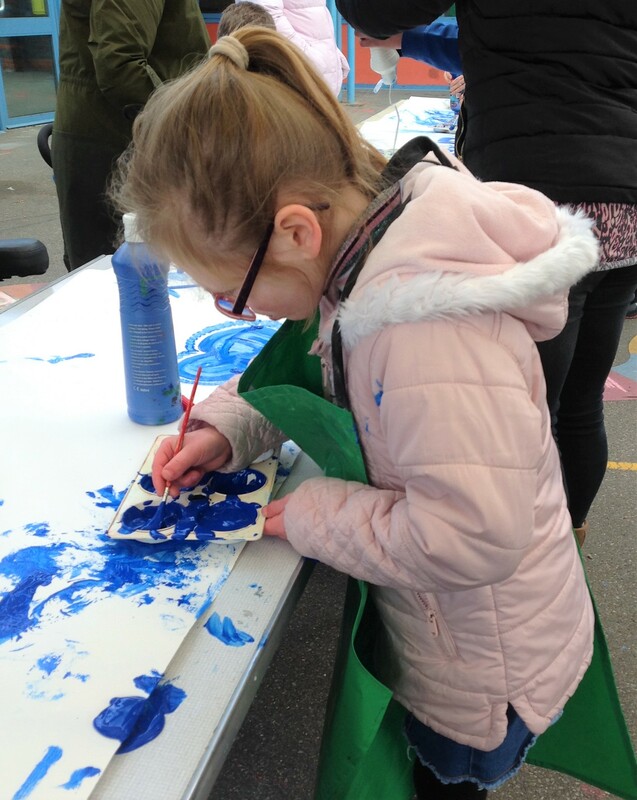 We adopted the ‘Light it up blue’ theme, where many landmarks, businesses and homes, were coloured blue on April 2nd to show their support for this important cause. 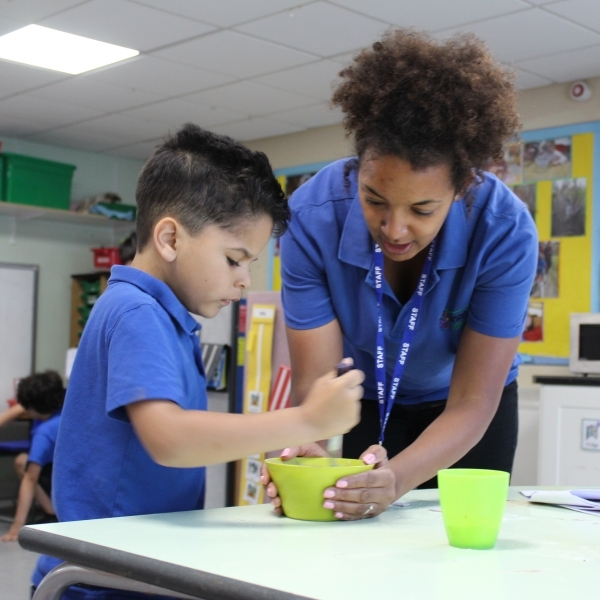 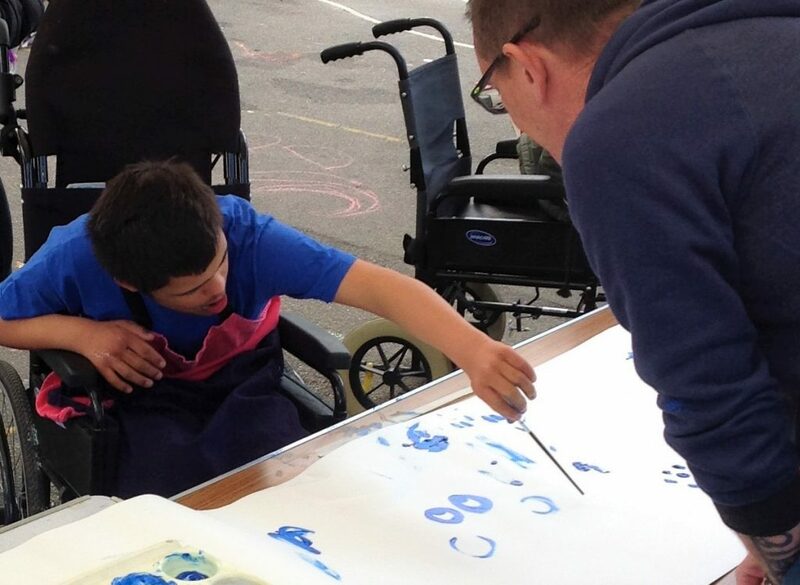 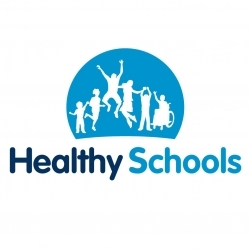 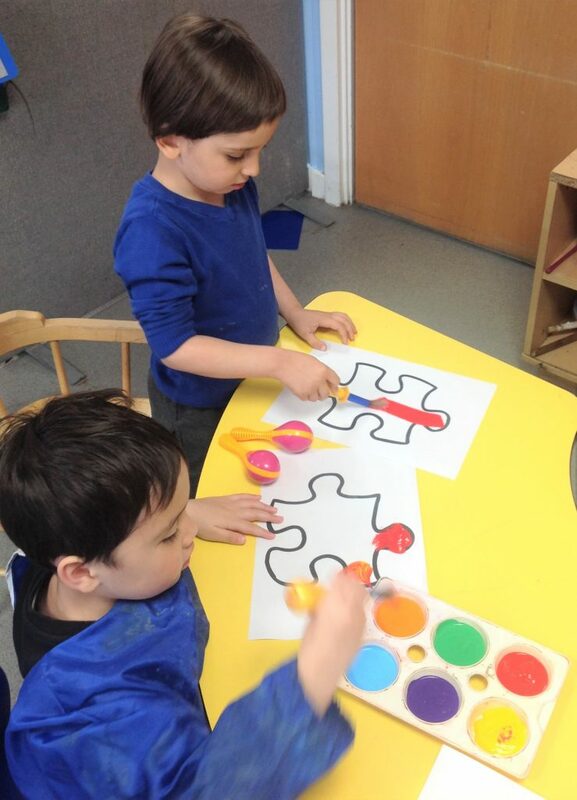 Pupils from different classes came together throughout the week to paint decorations coloured blue to be displayed in school on Friday 5th April when we held a mufti-day with everyone wearing something coloured blue and enjoyed a number of fun games in the hall in the afternoon.